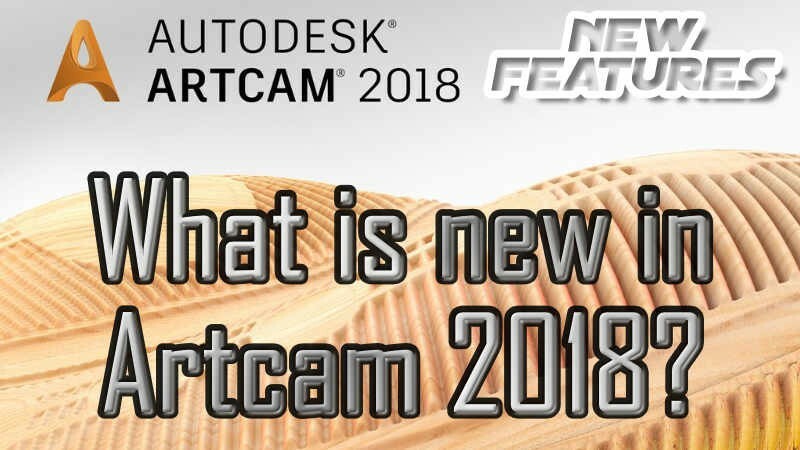 In this video, I’m going to show you what is newly released Artcam 2018. 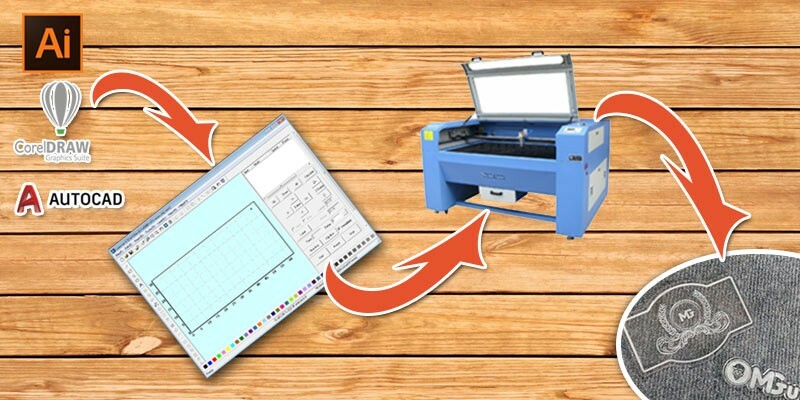 In this post, you'll learn how to use new tool Artcam 2017. 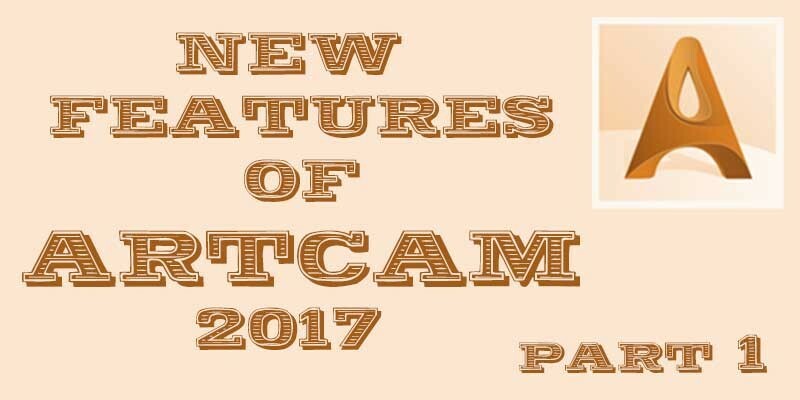 In this second post, you’ll learn what’s new in Artcam 2017. 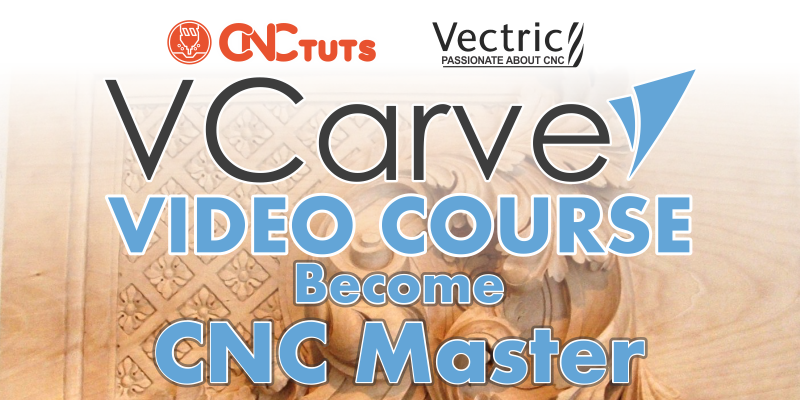 Check out first part of this post. 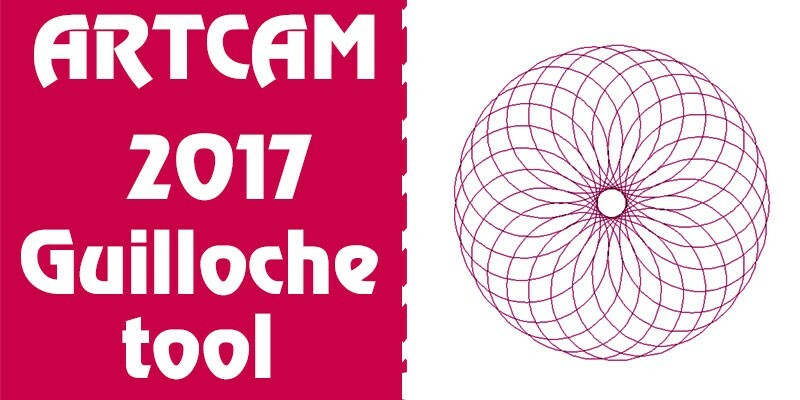 Many Artcam users wondering what it new Artcam 2017. 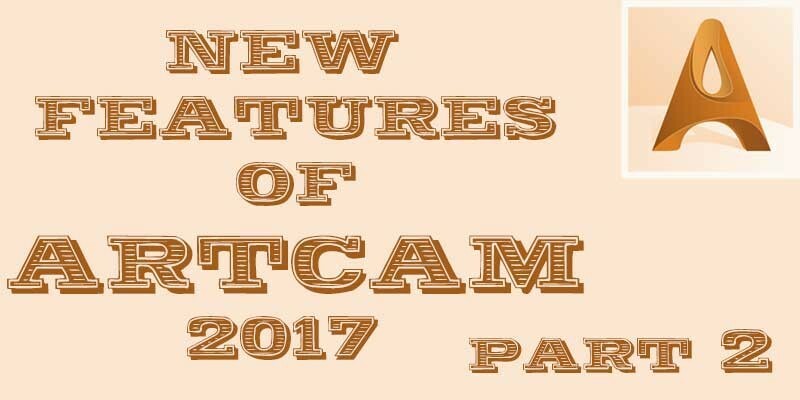 In this post, I’m going to show you what is new in Artcam 2017 Premium.